Facebook logo used for representation. 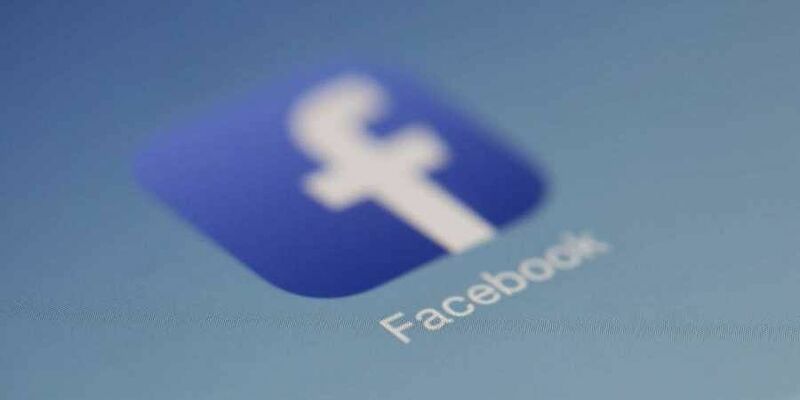 SAN FRANCISCO: Facebook has removed 559 Pages and 251 accounts that consistently broke its rules against spam and coordinated inauthentic behaviour related to upcoming US mid-term elections. "Many used the same techniques to make their content appear more popular on Facebook than it really was. Others were ad farms using Facebook to mislead people into thinking that they were forums for legitimate political debate," Nathaniel Gleicher, Head of Cybersecurity Policy at Facebook, said in a statement. The action is part of Facebook's new policy against Pages, Groups and accounts created to stir up political debate -- including in the US, the Middle East, Russia and the UK. "Today, these networks increasingly use sensational political content -- regardless of its political slant -- to build an audience and drive traffic to their websites, earning money...," informed Oscar Rodriguez, Product Manager at Facebook. "As part of our efforts to protect people's security, we have recently removed Social Data Hub (SDH), a Russian-linked social media firm, because they were scraping people's information," a Facebook spokesperson was quoted as saying in The Verge. "This is a violation of our terms of service, and we've disabled more than 66 of SDH's accounts, profiles, Pages, and apps from our service -- and we expect to find and disable more," the spokesperson added. In the biggest-ever security breach after Cambridge Analytica scandal, Facebook has admitted that hackers broke into nearly 50 million users' accounts by stealing their "access tokens" or digital keys.